A native of Montreal, Vincent Parizeau began his music studies at the St. Joseph’s Oratory with the celebrated Petits Chanteurs du Mont-Royal. 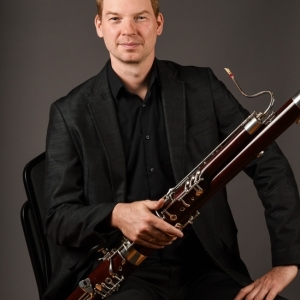 He studied bassoon at the Conservatoire de musique de Montréal with Rodolpho Masella and Gerald Corey (the NAC Orchestra’s former principal bassoon) graduating with “Premier Prix” (First Place Honours) at the age of 21. 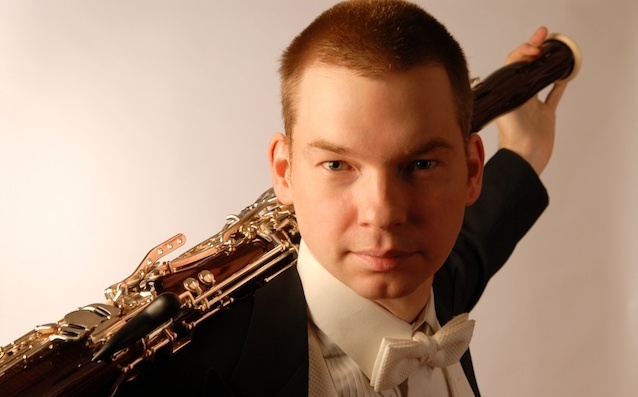 He went on to study with Franck Morelli and in 2001 earned a Master of Music degree at Yale University. 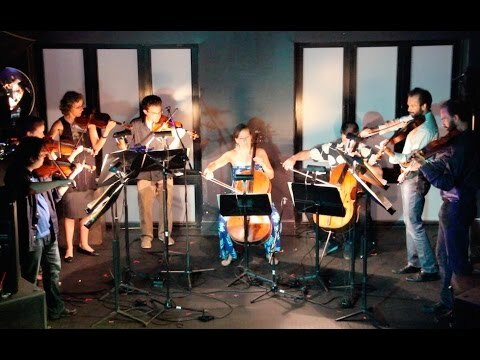 On his return from the United States, Vincent founded the Ensemble Synapse, a group of 14 musicians performing a repertoire of original works with no conductor. An ardent advocate of contemporary music, he has appeared regularly in performance with various contemporary music ensembles, including the Société de musique contemporaine du Québec and l’Ensemble contemporain de Montréal with which he has recorded two albums. 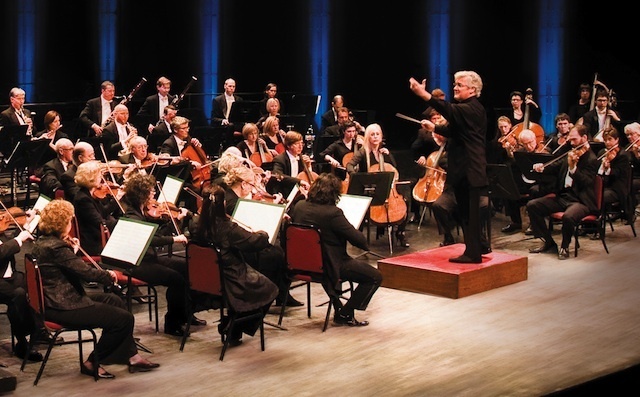 Vincent has played in a number of orchestras including the Orchestre symphonique de Laval, the Orchestre des Grands Ballets Canadiens de Montréal and the Orchestre symphonique de Montréal where he played for a season before joining the National Arts Centre Orchestra at the beginning of the 2004-05 season.